Short, frequent videos to keep people up to date with the latest developments. One Day after Mt. Gox’s Death, I’ve Made 20%. The sky is the limit. Bitcoin minute for 2-25-2014. With Troubles on Mt. Gox, is Bitcoin a Buy? Apple’s Bad Move, Wall Street Journal, and Wearable Bitcoin Wallets! 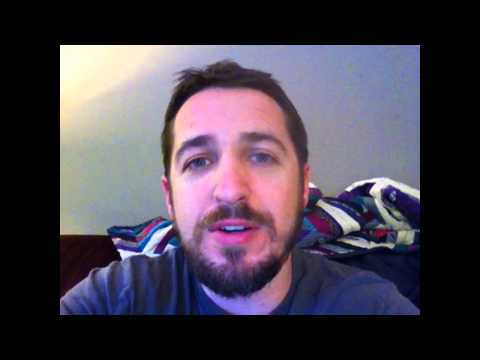 Today’s bitcoin minute – February 5, 2014. Money Laundering, Bitcoin, and the Wild, Wild, West! My Bitcoin Minute for 1-28-2014.